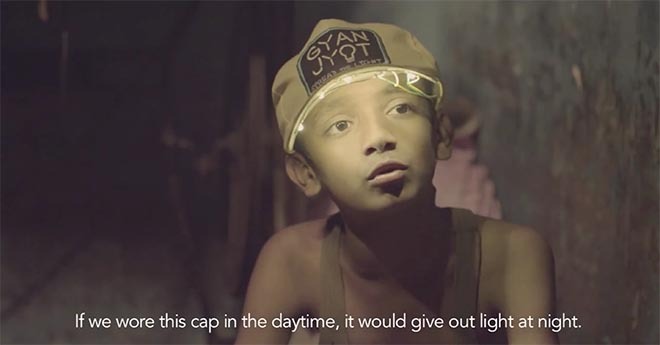 Jeroninio Almeida, founding director of iCONGO, Indian Confederation of NGOs, has released “Ideas For Action”, a film challenging the advertising industry’s fixation on award-winning social responsibility campaigns. In 2003 Almeida and associated started the #‎Page3 and #‎FTVstyle campaign to sensitize journalists and media about paying attention to real issues and not just socialites. This year they endeavour to influence the #‎Cannes #‎LionsAward organisers to have festivals and awards more often so that advertising folks create public service campaigns with the right intent and more #‎sensitivity for social issues throughout the year. It’s often said that the entire universe conspires to get a good deed done. 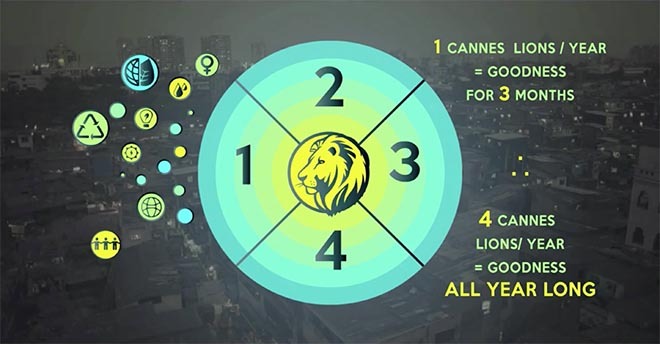 Well, in the case of advertising creativity, one could say it conspires a lot more during the months leading up to the #‎CannesLionsFestival in June every year. Which is a good thing. Because it is during this short burst of a couple of months that creative thinkers slam pedal to metal and we witness the birth of brilliant campaigns that benefit humanity. Myriad ideas that feed the hungry, educate the underprivileged, address inequalities and make the world a much better place. That’s commendable and incredibly inspiring because these cause-related ideas are not for personal gain. These are ideas for good. 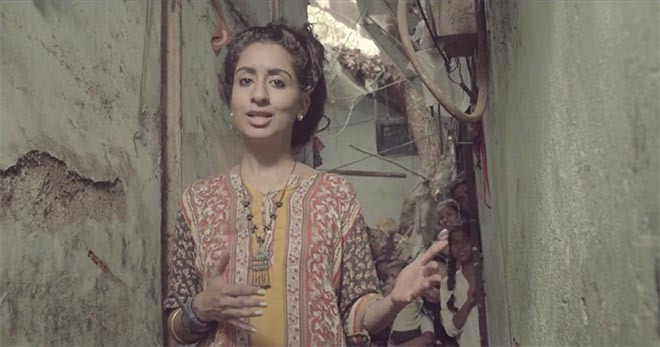 Selfless demonstrations of the fact that for every social injustice in this world, there’s a copywriter and an art director who are determined to change it. The last vestiges of hope for a world consumed by commercial decay. It’s 3 months of pure, unadulterated, cockle-warming service to humankind. But therein lies the problem: Why should the good work stop after the Awards are given out in June? 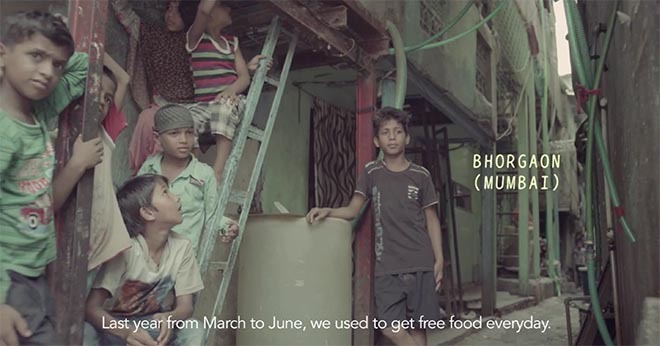 Why should the world be a happier place for just 3 months every year? We spoke to many underprivileged beneficiaries and understood their obvious disappointment at the abrupt discontinuation of many wonderful initiatives, shortly after the ideas win a Lion. Or soon after they don’t win one, for that matter. 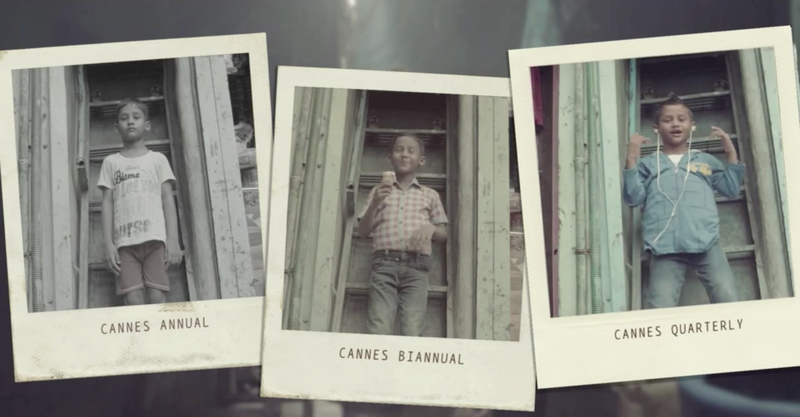 As head of the world’s pre-eminent creative awards festival, you can easily change that. We believe there’s a simple way to ensure many wonderful ideas impact lives positively for not just 3 odd months, but throughout the year. Please have a look at the attached video for our suggestion. We believe you’ll find it to be a practical solution to the problem at hand. Do let us know what you think and thanks for taking time to read through this.